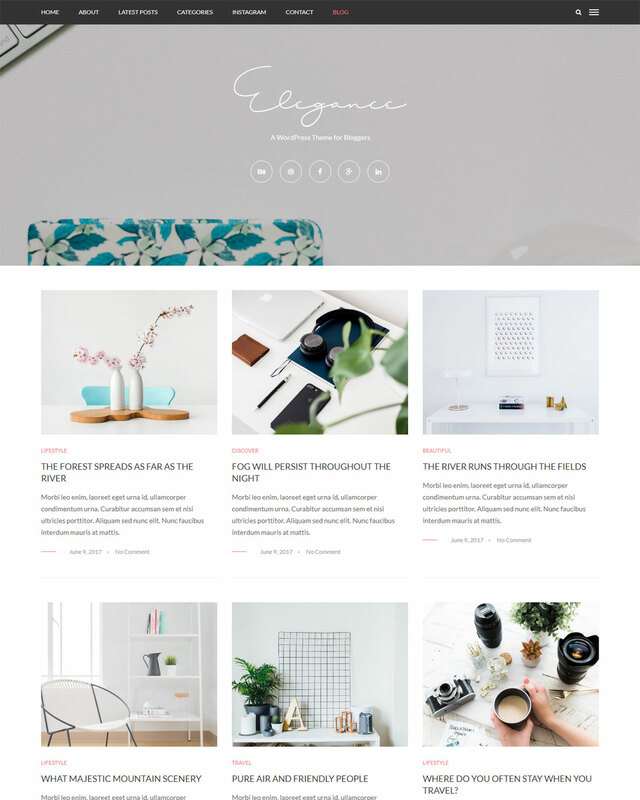 Elegance – Personal WordPress Blog Theme. 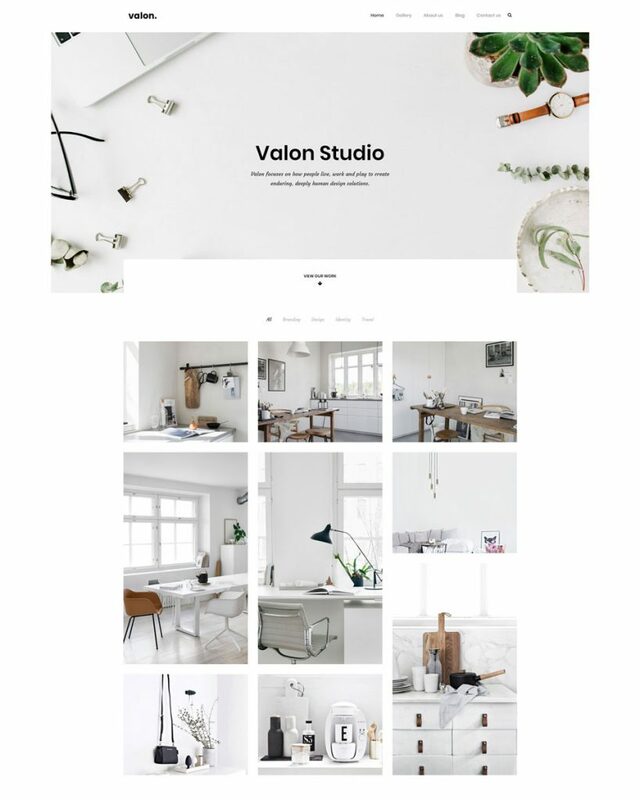 This theme is a content-focused, it have many options layout for the blog, category. 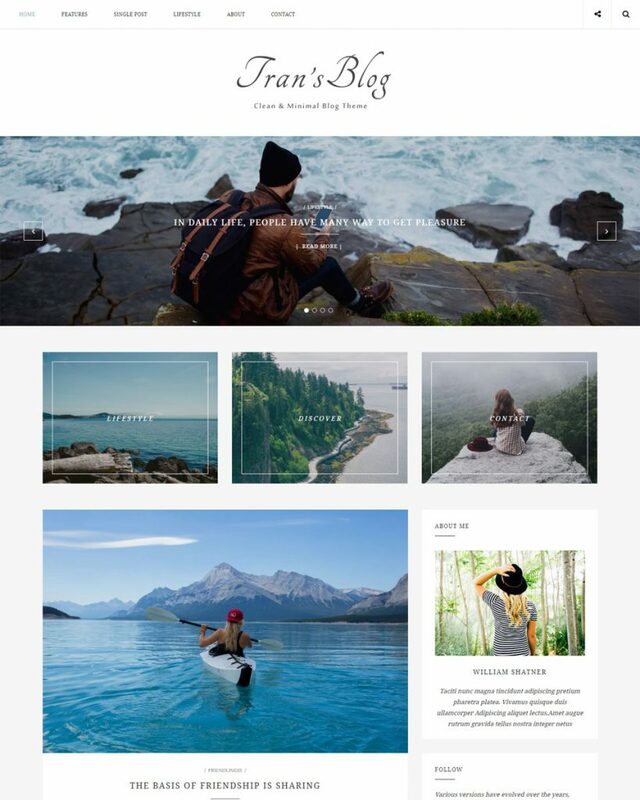 Perfect choice for your personal blog, corporate blog, marketing blog, authority blog or any type of creative blog. 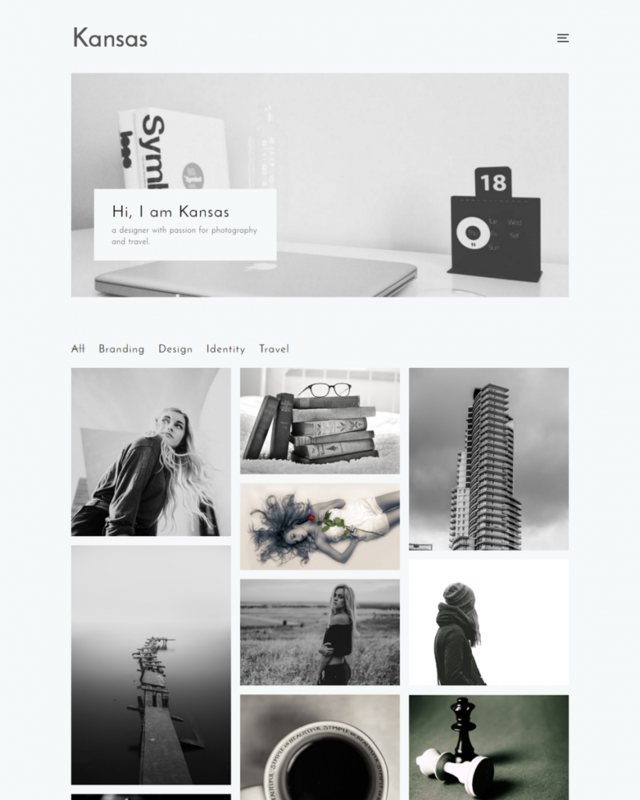 If you have any questions about customization of this template, leave your comment. Thank you!